Our Team is honored to have been selected by Vero Sphere to feature in a series of interviews. 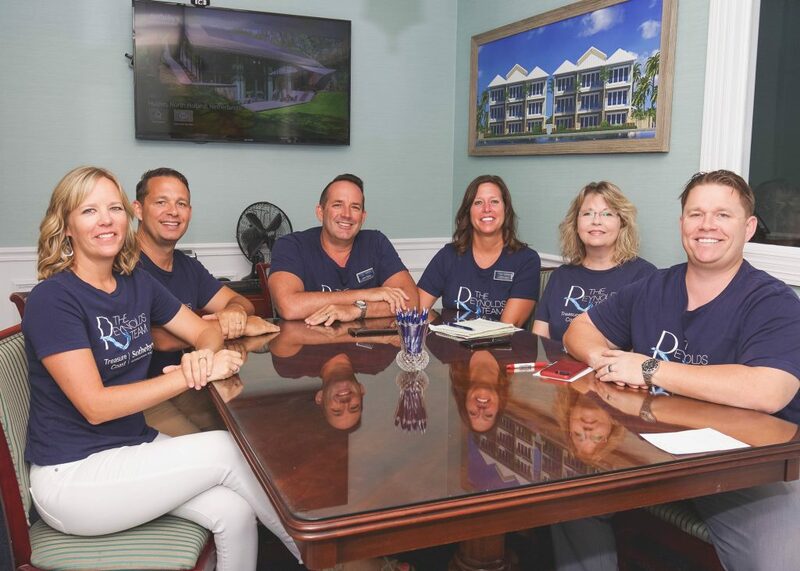 Her thought-provoking questions dive into who we really are as a local real estate team and how we all are able to work closely together, because after all, we are family! Below is part 1 of a 5 part series.